We want you to be able to run your business however you want — and never miss a sale. Whether you take payments via Square Stand in a restaurant, with a phone and reader in a retail pop-up, or with a computer in a medical office, we want to make sure our tools work seamlessly in your environment. So we’re releasing two new ways to help you run your business with your Apple products and on your Chromebook. For some businesses — particularly those in office settings that run their businesses on a computer — using a phone or a stand-alone reader might not be the best fit. Now you can take payments in person from your Apple computer or Chromebook using Square Reader for magstripe. 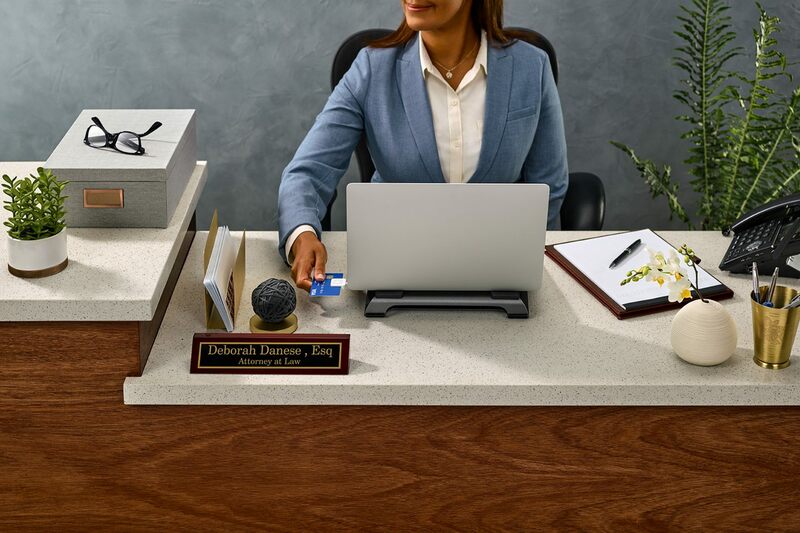 It’s a quick way to integrate payments into your existing workflow by turning your computer into a checkout station with Virtual Terminal. When you swipe a card to take a payment, you pay a swiped transaction fee of 2.75%, while manually entered transactions have a fee of 3.5% + 15¢. As with Square’s other products, please note that if you swipe a chip card with Square Reader for magstripe, the payment is not eligible for Chargeback Protection. Get started taking swiped payments from Virtual Terminal on your computers. If you’re taking payments with an iPhone 7, 8, or X and a magstripe reader, you’ve had to use an adapter. While this works, it’s just another device you have to remember to bring with you wherever you go. Now Square Reader for magstripe has a new Lightning connection option. The reader includes everything you love about Square — fast setup, no commitments, clear pricing, fast deposits, serious security, and no charging necessary — but it’s now compatible with Apple Lightning devices, with easier, more accurate swiping. The reader works with the free Square Point of Sale app to allow everyone to take payments on their Apple smartphone or tablet. Pay 2.75% per swipe for Visa, Mastercard, Discover, and American Express. 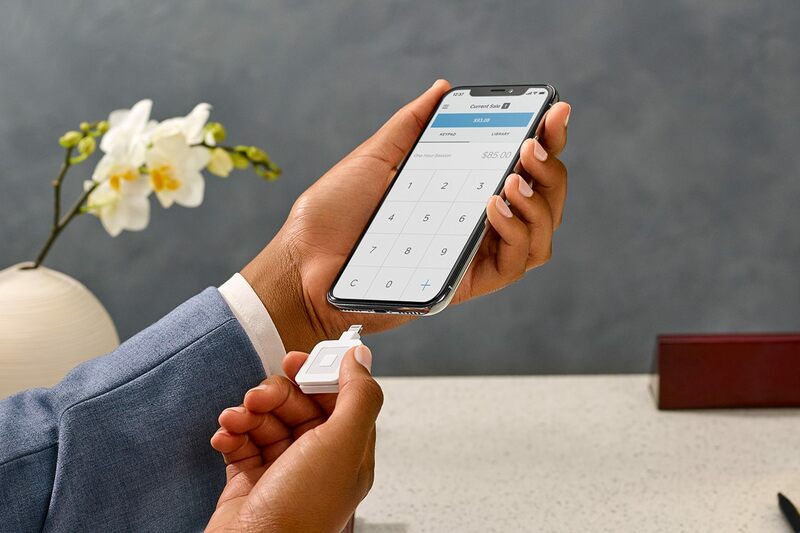 Learn more about how to take payments on your iPhone, and order Square Reader for magstripe (with Lightning connector).